My new camera has arrived. 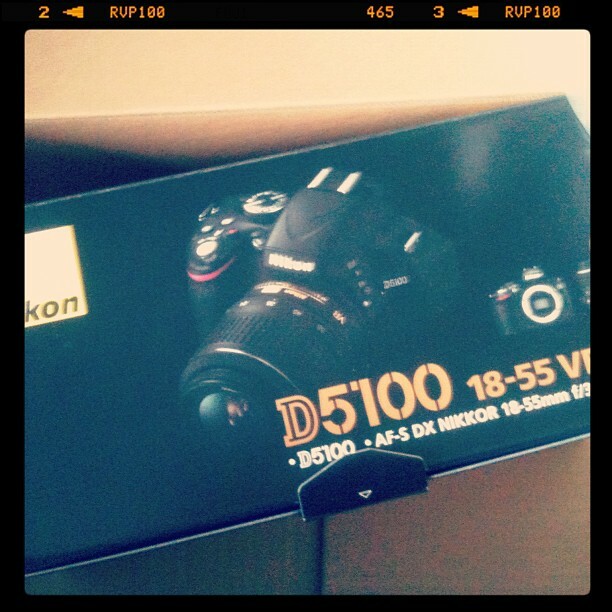 Its the Nikon D5100 with an 18-55mm Lens, it was £485 and came with a free tripod. This is what 90% of my blog photos and videos with now be taken on. I'm excited to get stuck back into blogging with this bad boy.